Finding the vacancy rates of a suburb is an important step to take when doing your research. 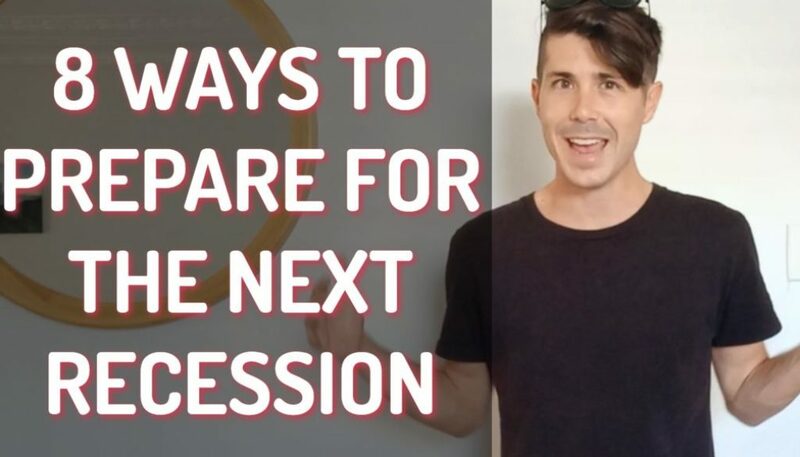 Not only will it help you understand whether or not it is going to be easy to rent your property. 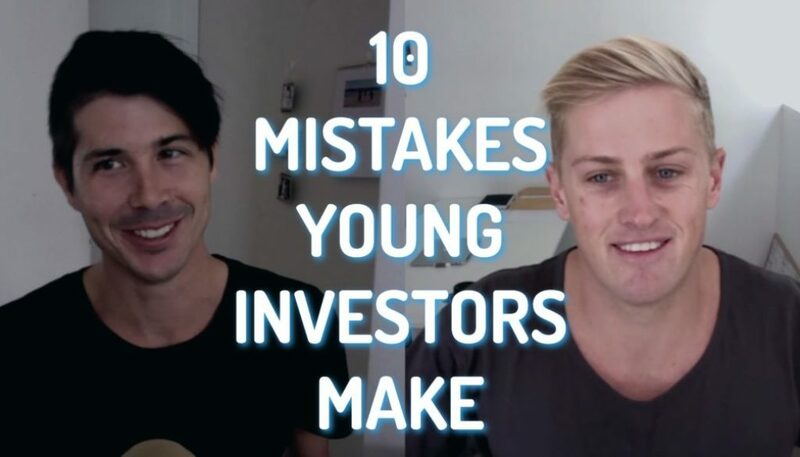 But it can also be an indicator of potential future growth. In this episode that I am going to go through help to find out the vacancy rates of an area. 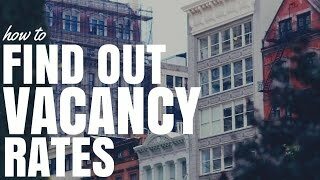 If you want more details about how vacancy rates are calculated or why it can be an indicator of future growth, then check out this article where I go into more detail on it there. They say that healthy vacancy rates of an area tend to hover around that 2-3% mark or lower, so if you see upwards of 4 or 5 or even higher percentage of a vacancy rate, then that would be a red flag for me. 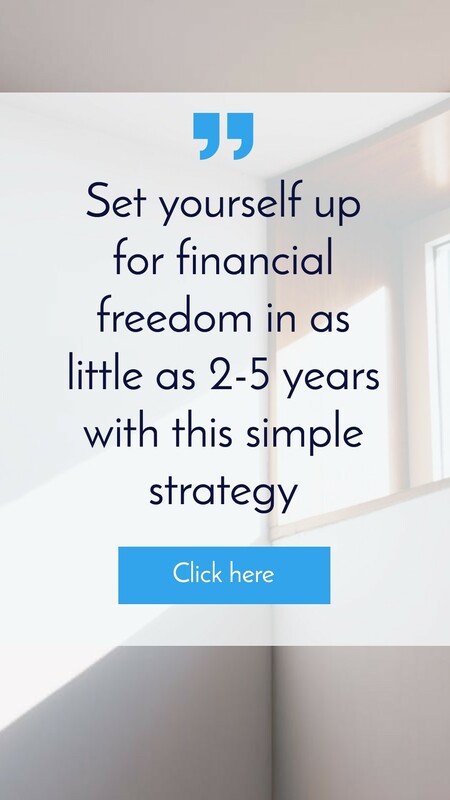 It’s not that it is going to be a bad investment, but it just means that I would need to do more research before I would go ahead. So to find out vacancy rates of an area, you can do it two ways, you can do it old school and you can do it new school. 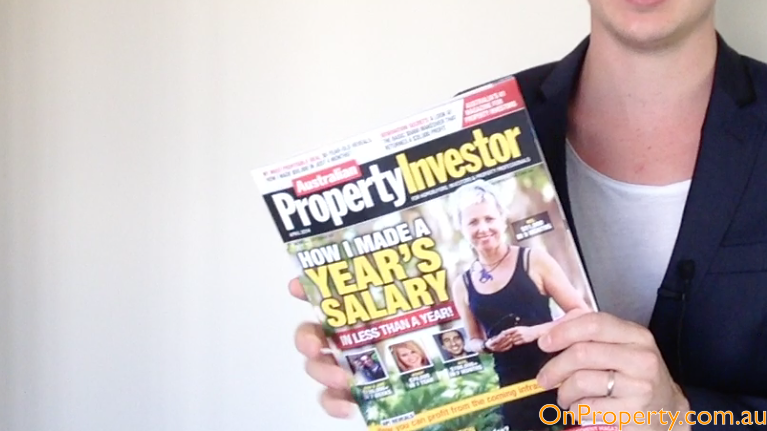 The old school way is to grab a property magazine like this one Australian Property Investor. This is the April 2014 edition that I am going to be using in today’s video. Now, towards the back of the magazine, they actually have a section which I will actually show you. You can see it’s called ‘Vacancy Rates’, so it actually shows you all the vacancy rates of the suburbs here, so let me turn the camera around and we’ll have a look at some vacancy rates of an area. Okay, so here we are, let’s just zoom in so that you can see what data you are getting. It is firstly organised by postcodes. It will give you an example of suburb which may be the only suburb in that postcode, or there might be a couple in there and it’s only going to show. It also shows you December 2012, December 2013 and these dates may be different depending on what magazines you buy, but it gives you the amount of vacancies and the vacancy rates for both years. So we can see this top one Wattle Grove – 19 vacancies at 1.5% and then 20 vacancies at 1.5 percent. So basically it has stayed the same. So whatever your postcode is you can go and have a look. You can see here Bass Hill 0.4%, Georges Hall 0.7%. 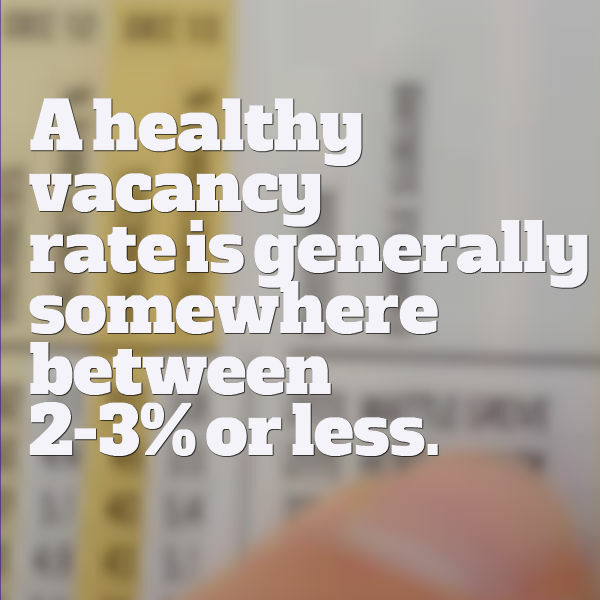 A healthy vacancy rate is generally somewhere between 2-3% or less. We can see Kingsgrove is 5%. 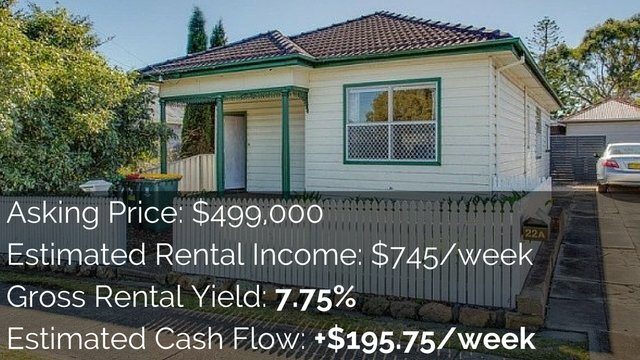 So I would want to do more research before going into Kingsgrove before investing there. Just to make sure that all the figures are looking healthy. Look at this one here which is Willala, you can see vacancy rate of 11% and 12% and over a small amount of properties, so it must be a small area. 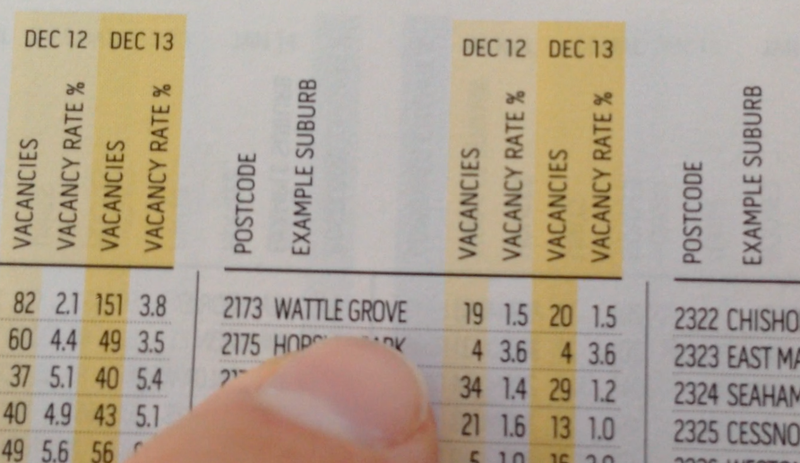 So basically that is how you find vacancy rate in a magazines, really really simple to do. The other way to find out vacancy rate is online and I am going to jump on my computer which is over there and show you how to do that. 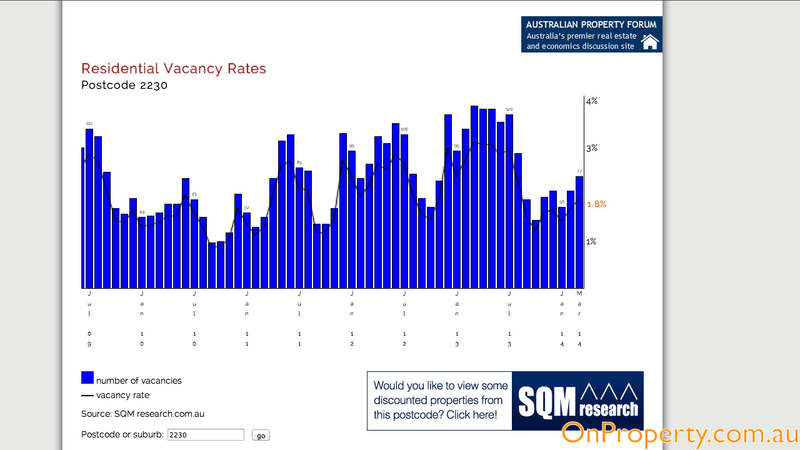 The best tool I found online to find vacancy rates is this tool by SQM research, so you can find this tool by going to www.sqmresearch.com.au/terms_vacancy.php. The other way that you can find it is to simply go to google and to type in ‘sqm research vacancy rates’ and if you search that then the top one that comes up will be that one that I just told you the address of. 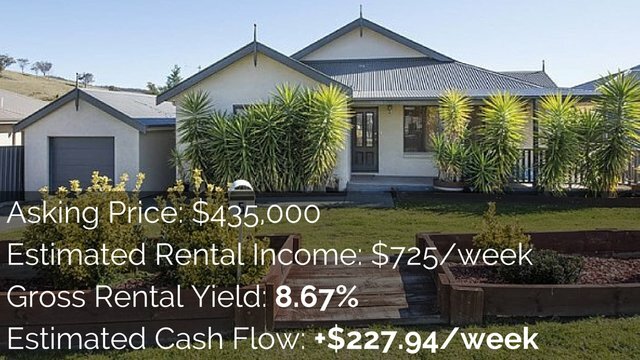 So to use the tool simply click I’ve read the terms and conditions, then click to see vacancy rates by suburb or postcode, so that way you can go really granular. Then all we do is simply type in your suburb or postcode, so let’s do Cronulla 2230 and click go. It will then show you the vacancy rates for that suburb. You can see here starting January 05, well that’s not a great deal useful to us but if you scroll across to the side then you can see you’ve got data up to March 14, as I am recording this, it’s actually May 2014, so it’s only two months old so that’s really good to have that data. You can see here the trend of vacancy rates over time and how things progress so its super easy to use, all you need to do is type in the suburb that you want and you will get vacancy rates and obviously if you see a graph like it’s going like this for years and just consistently going up and up, then maybe that’s something you should be worried about but, I know that Cronulla is a pretty vibrant area and you can see here ranges between 1½ % to 4% on the bad months. So that’s how you find vacancy rates, super easy to do. And inside On Property Plus which is my exclusive members area, I am also going into more details about how to research an area, how to find out about the demographics of an area, what type of houses people want, how to find government housing, and how to look at a bunch of other factors that are really important when you are researching an area. 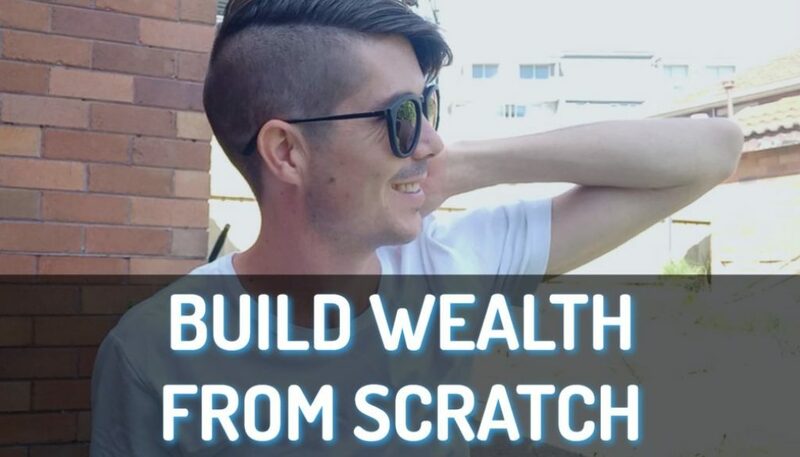 Basically, what I want us to do is to put together everything you needed to become confident enough and know the area well enough to go ahead and invest, so if you are not a member yet, then you are crazy and you need to head over to On Property Plus right this second, check out the video over there, find out what it’s about and sign up today, because memberships are limited and they are filling up fast, I expect to sell out within the next month or two.